It seems like the only time we bring up Motorola’s Lapdocks these days is to tell you when they are on sale. Today is as close to free as you are going to get on these devices. 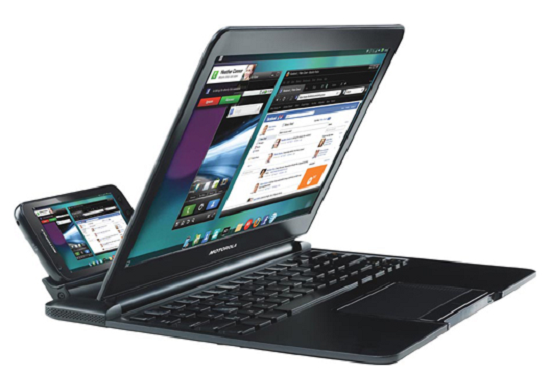 Reports are filtering in that you can pick up a Bionic Lapdock for $50 brand new at Verizon. Other reports are that these are out-of-stock so if you have a Bionic it might be worth a call to your closest Verizon store to see if you can get in on the deal.